The World Bridge Tourism Project, funded by the European Union and organised by the European Travel Commission (ETC) and the European Tourism Association (ETOA), will offer the second instalment of its free webinar series on Thursday September 21st, 2017 from 14:00 to 15:15h GMT+1 (14:00h London; 15:00h Berlin; 16:00h Athens). The free webinar will offer practical advice and best practice examples for the Chinese outbound market focussed especially on European SME tourism service providers and on destination managers in locations currently less frequented by Chinese visitors. Viewers will be able to post topical questions before, during or after the webinar, with answers being provided by COTRI’s Prof. Dr. Arlt during the Q&A session at the end of the webinar. 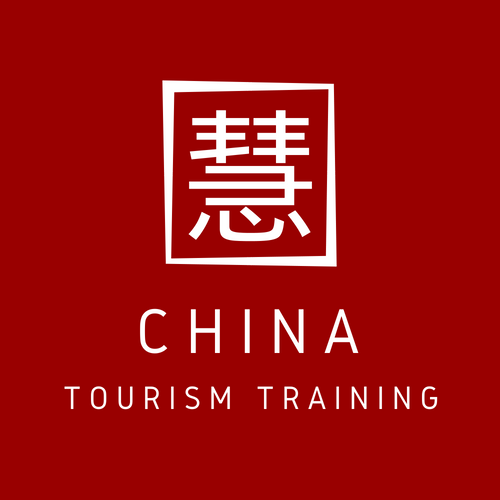 On Feb. 23rd, the 2018 EU-China Tourism Year Webinar was offered by COTRI as part of the World Bridge Tourism Project, funded by the European Union and organised by the European Travel Commission (ETC) and the European Tourism Association (ETOA).